So honored and humbled to have received this award. 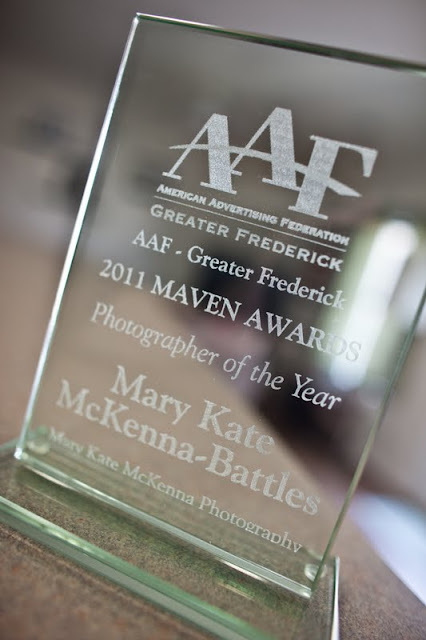 The 2011 Maven Awards, Sponsored by the AAF Greater Frederick, were held on June 9th in Frederick, MD. The Maven awards recognizes nominated professionals who have made significant contributions to the local advertising community. Marketer of the Year Cindy Burdette, WLR Automotive Group, Inc.